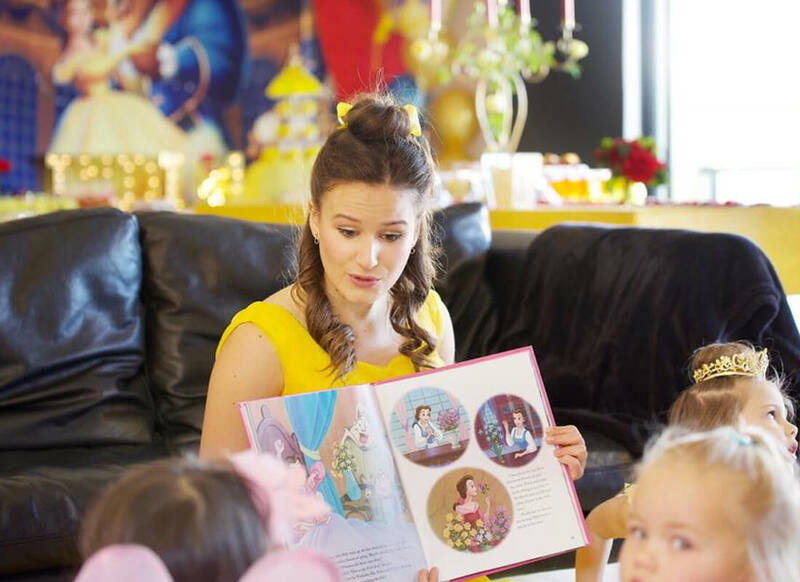 Encore Kids Parties offers Perth’s most popular collection of professional, high-quality WAAPA trained characters for all parties and events. 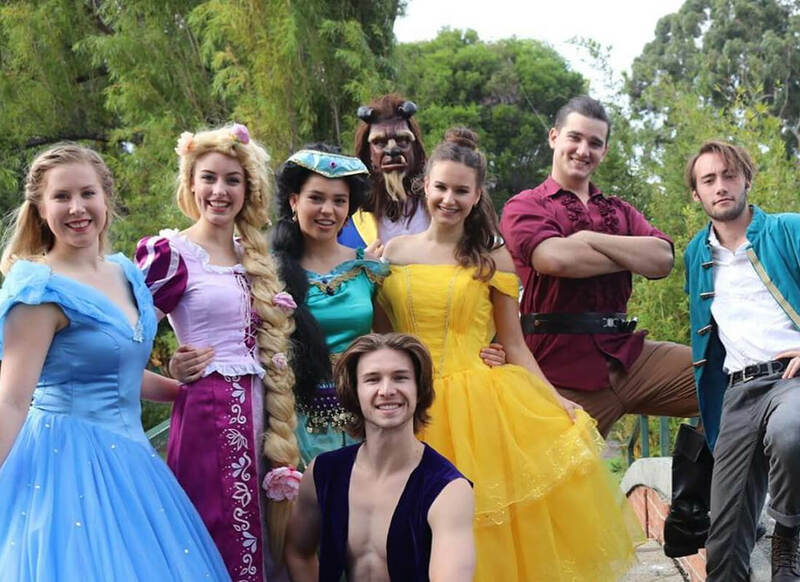 Watch as your favourite storybook characters come to life, right before your eyes! 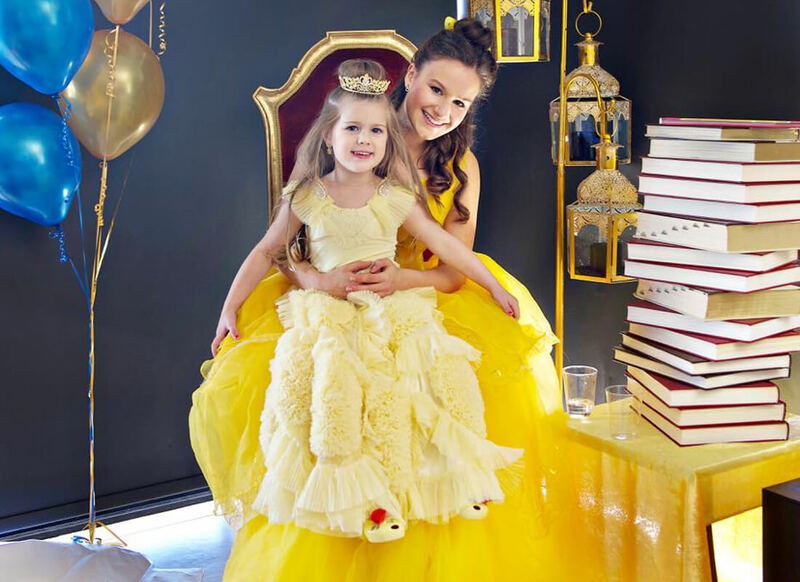 We pride ourselves on offering the most realistic and magical experience that your child will never forget, right down to the details in our handmade costumes. 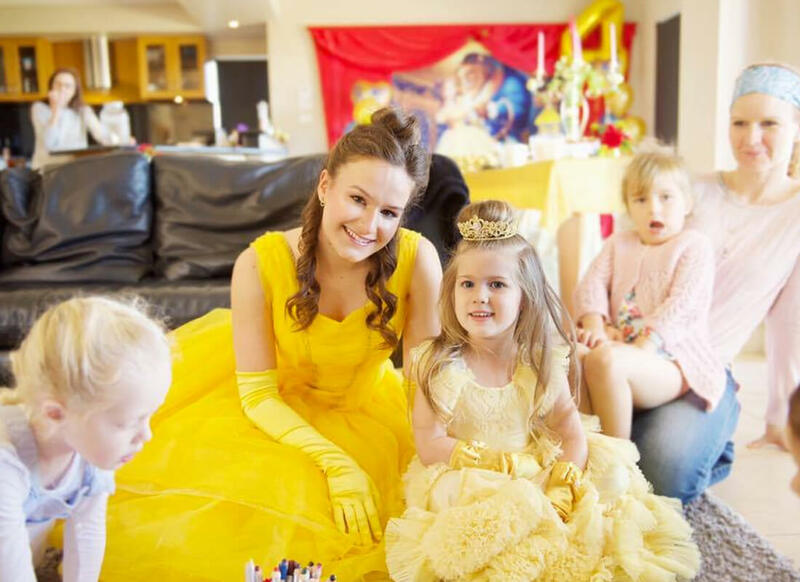 We provide over 60 themed birthday entertainment packages, Face Painting, Balloon Twisting, Roving Characters, Disco Entertainment and more – we have a Package that suits you and your budget! Balloon Sculptures by Encore Kids Parties can provide a fun, crowd pleasing experience at your next party or event. Balloon entertainment is fun to watch and Encore’s balloon sculptures are limited only by your imagination. Balloon Twisting is a popular addition to Birthday Parties, Corporate Events, Promotions, Community Fetes, Fun-days and special celebrations. Balloons can be combined with Face Painting and our entertainers can come in Character to make your function come alive! Encore’s talented Face Painting Artists provide vibrant, detailed full face painting designs and can also do quick cheek designs that are simple and very effective. Our Face Painting designs are perfect for any retail, festival, school or corporate children’s party event. We use high-quality face paint which washes off easily. Glitter and face gems are also used to enhance the overall effect of the face painting design and is very popular with children of all ages. Choose three Craft Projects and leave it up to us to help make it easy, stylish and most of all, fun to make. Kids will make and take home their completed crafts, which doubles as a party favour too! Crafts we love to create include Candy Pinwheels, Washer Necklaces, Bracelet and Necklace making, Card making (Hearts are the most popular), Scratch Bracelets, and Mexican Tissue flowers. We also squeeze in a couple of your favourite games too! Your crafts are tailored to the age of children attending. Our Make-up & Hair Stylists will transform you all with Sugar Skull Face Designs, Hair Styling, accessorise with Sugar Skull Hair accessories and finally complete your look with Day of the Dead Mini Manis. We use only the highest quality paint and makeup and bring along some fun games to add to the party fun. Encore’s Disco Dance Parties are fully hosted complete with professional AV equipment, lights, current playlists, fun-filled disco games, lip sync battles, dancing and prizes for everyone! We keep the kids buzzing with energy for the whole 1.5 – 2 hours! Whether you’re a tiny toddler or a cool teen, you’ll have the time of your life dancing to the latest music at a Perth Kids Disco Party. 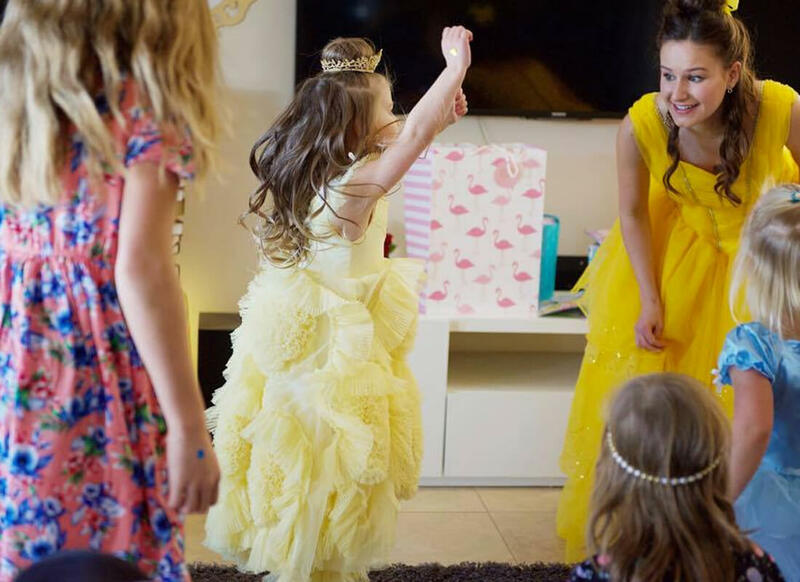 From birthday parties, christenings, school discos, Christmas parties and more – we can customise & make your event spectacular. 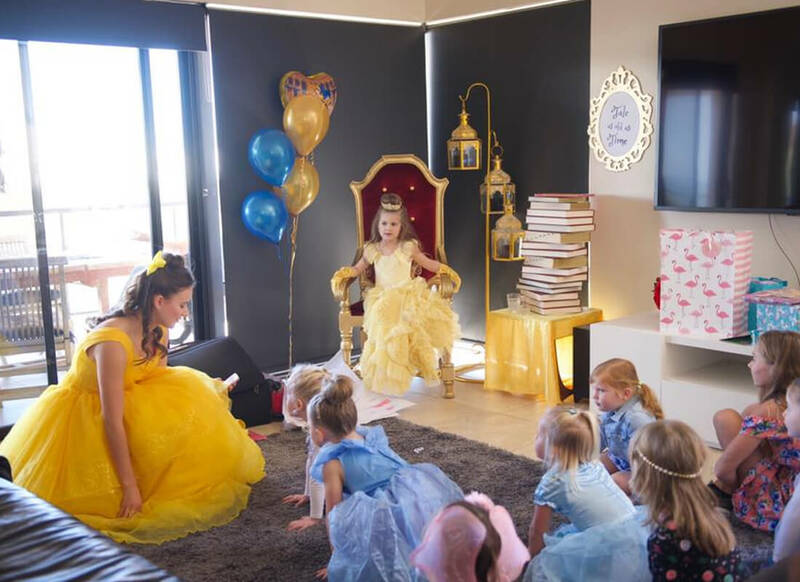 Let us take the stress out of organising and running your party at one of our Tea Party Venues! 90 mins of the best fun, best friends can have! Tea Parties are fully catered at our exclusive locations in Leederville, Wembley, Nedlands, Fremantle and Canning Vale. Enjoy designing jewellery pieces, hair accessories, tea party games, friendship quizzes and more for 1 hr and 30 mins. Get the perfect kids party invitations by instantly downloading and have the most perfectly unique party invites easily & quickly. Party invitations include Star Wars, Superhero, My Little Pony, Shopkins, Frozen, Boho, Hawaiian and more.